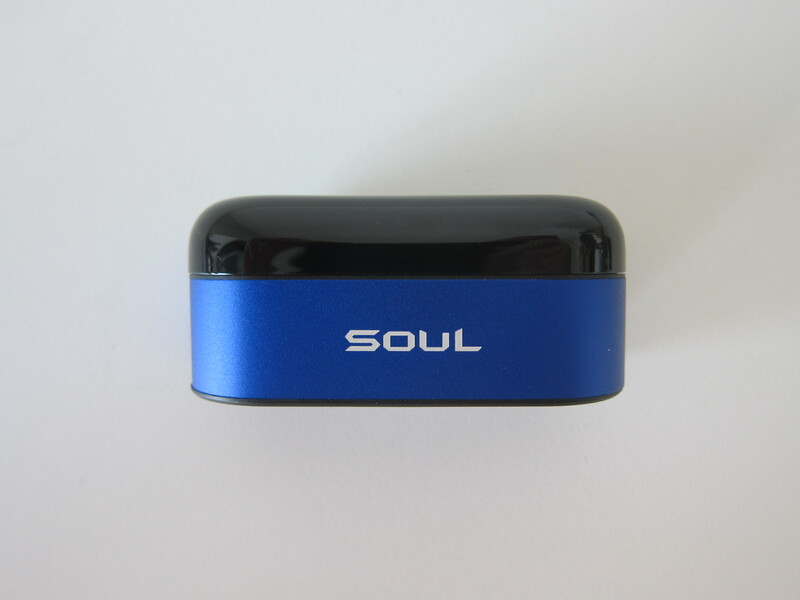 In Singapore, Soul Electronics is being distributed by McBay. 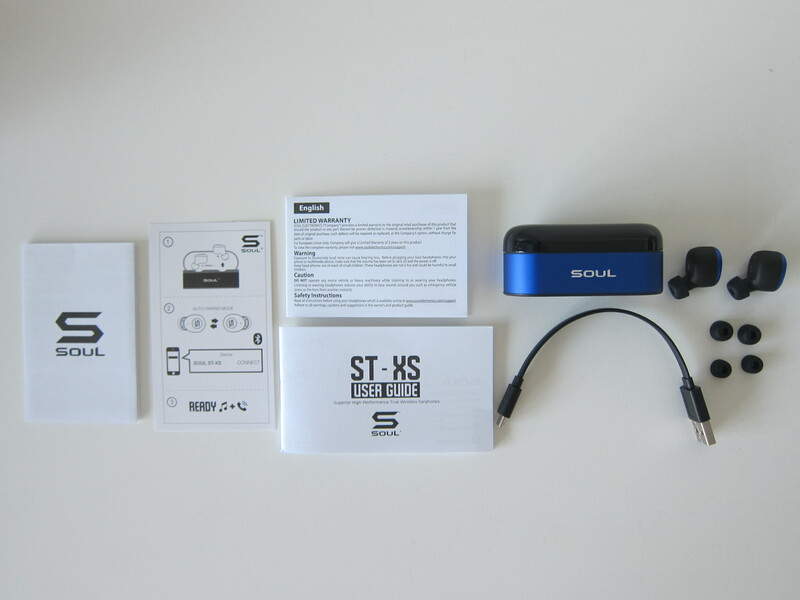 The Soul ST-XS is retailing for S$199 in Singapore. There are three colors available for Soul ST-XS. Black, Pink, and Blue. It seems that the Blue is out of stock right now. 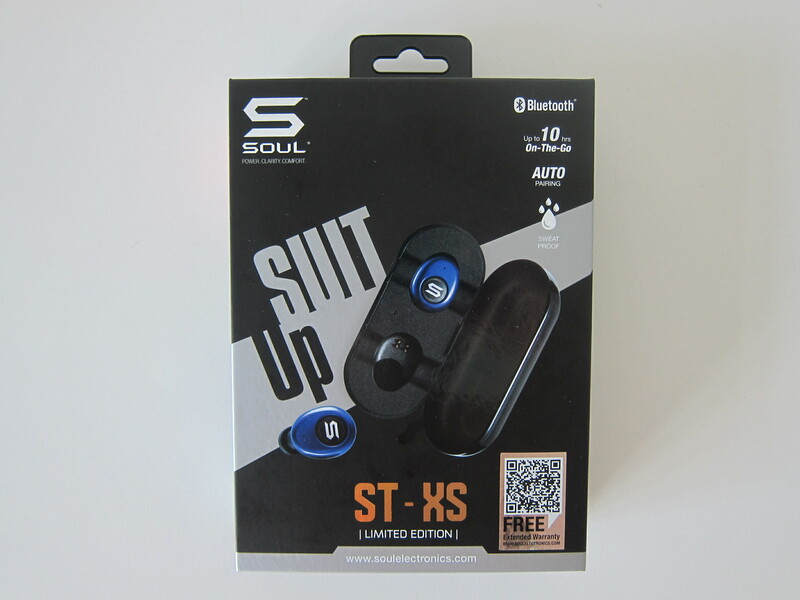 Soul ST-XS is a no-frills earbud. It doesn’t come with any companion app (which is a good thing these days). In this short review, I will be comparing it with Zolo Liberty+ as it is almost at the same retail price point as the Zolo Liberty+. Zolo Liberty+ is retailing for US$149.99 (S$198) on Amazon but it doesn’t ship to Singapore directly. The box contents are simple. Besides the charging case and earbuds, it comes with three extra ear tips, a micro USB cable, and some booklets. The charging case feels plasticky and looks a bit “cheap” if you compared it with the charging cases of some earbuds that I owned like the Apple AirPods, Zolo Liberty+ or Bragi The Dash Pro. 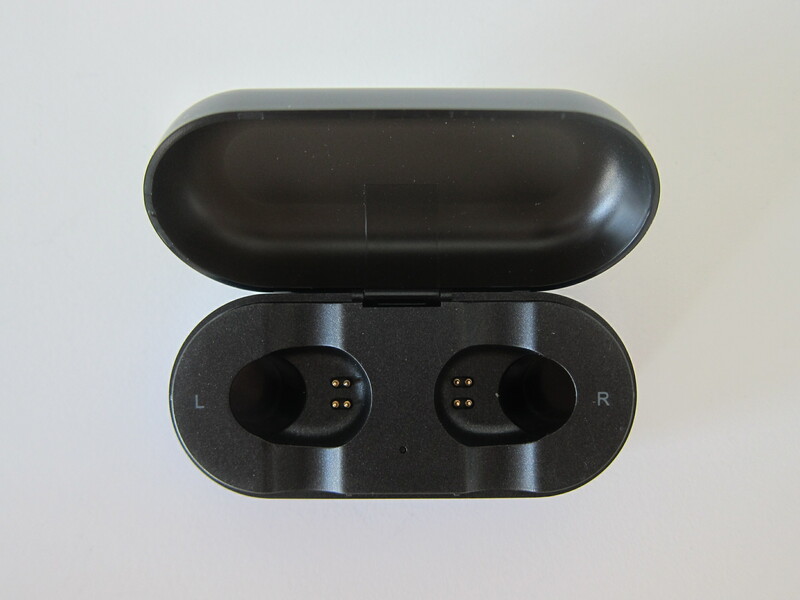 The top cover is translucent black, so you will be able to see the light indicator of the earbuds and battery status of the charging case. 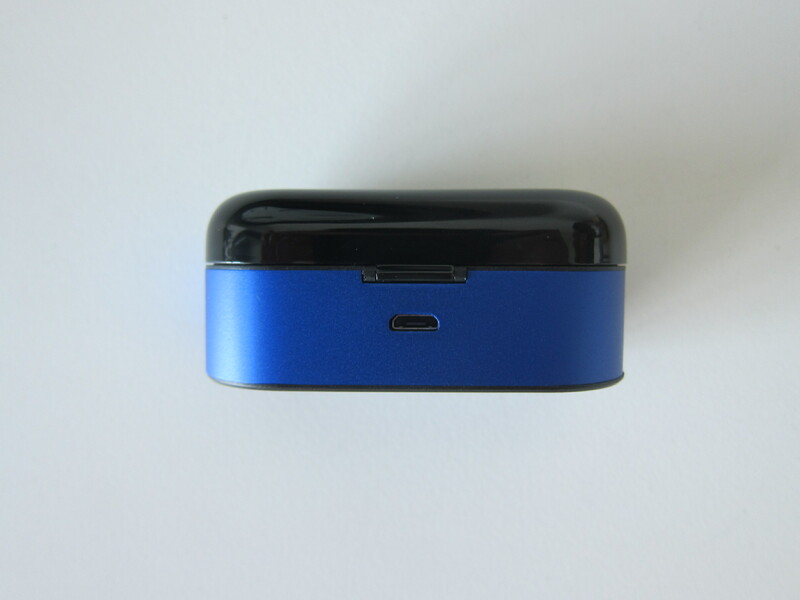 Because it is made of plastic and has only 500 mAh battery in it, the charging case is light and compact. The earbuds sit perfectly in the recessed area of the charging case and with the help of magnets, it snaps perfectly into place. 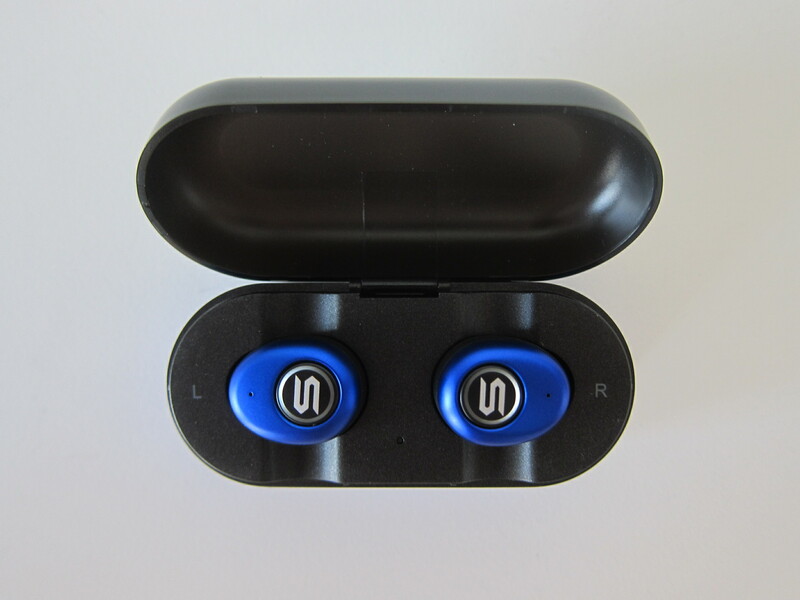 For Zolo Liberty+ and Bragi The Dash Pro, you may sometime have to fiddle with the earbuds to snap it into place. The Soul ST-XS gives you 2.5 hours of battery life while the Zolo Liberty+ gives you 3.5 hours. The charging case of the Soul ST-XS features a 500 mAh battery that gives you up to 4 full recharge, and that adds up to 10 extra hours. Zolo Liberty+ charging case gives you up to 48 additional hours. 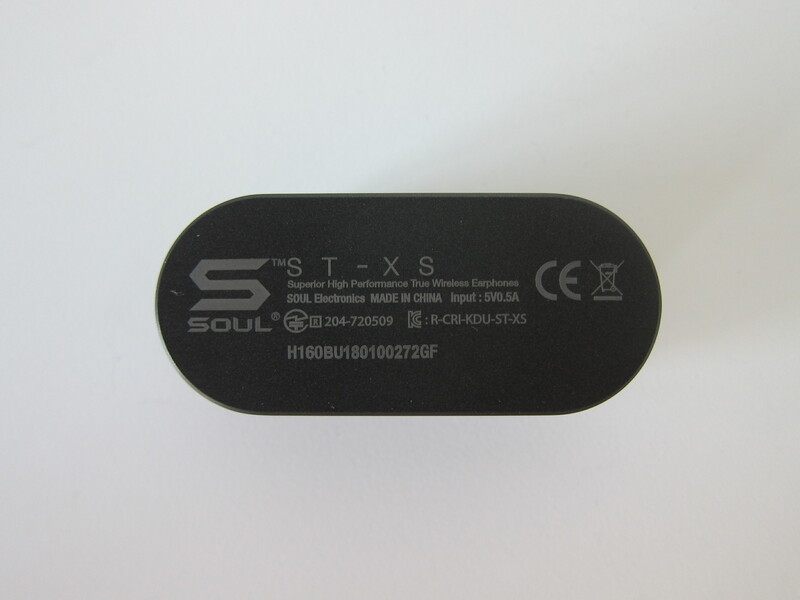 Because the battery capacity of the Soul ST-XS is much lesser, the weight of the earbuds and the charging case are also lighter. Each Soul ST-XS earbud weighs 4 g vs. Zolo Liberty+ earbud that weighs 6 g. Your ears can’t feel the 2 g difference, but you can feel the weight difference with the charging case. 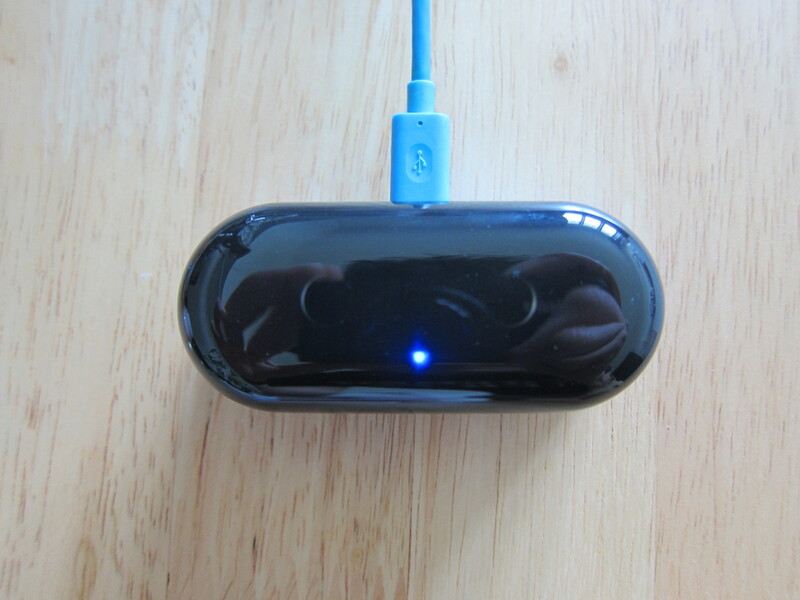 The weight of the charging case with earbuds measures 51 g for Soul ST-XS while Zolo Liberty+ one measures 120g. The fit for the default size ear tip is good. It manages to block out most of the noises when it is in my ears. Both Soul ST-XS and Zolo Liberty+ are equally comfortable in the ears. 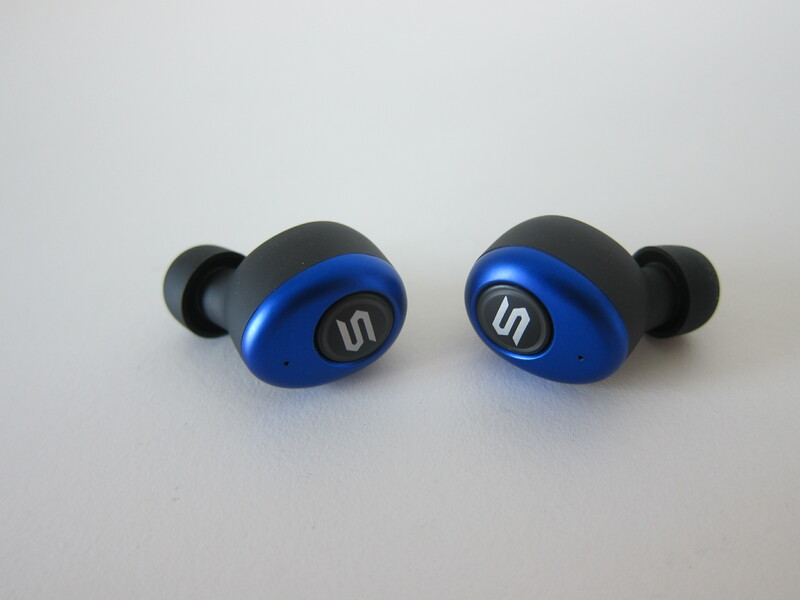 I find that the earbuds of Zolo Liberty+ drop out more easily than Soul ST-XS. 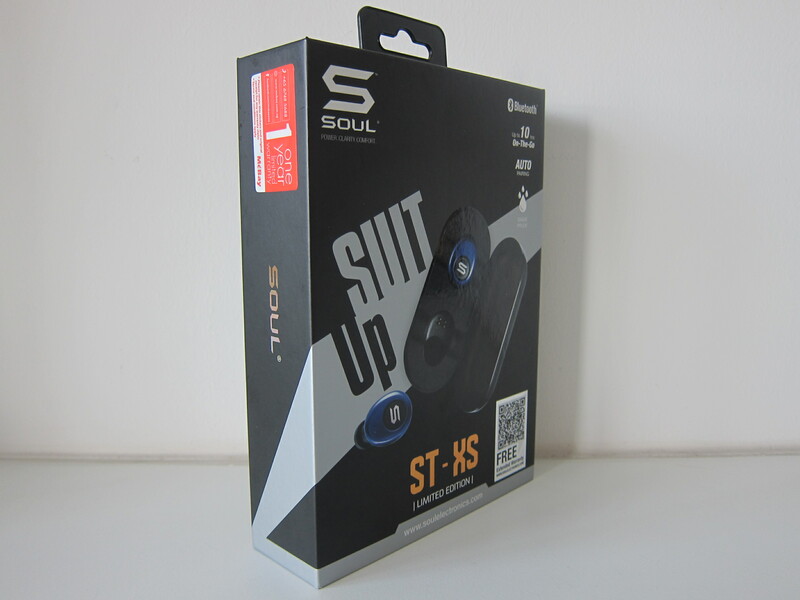 So if I have to go for a run, I will choose the Soul ST-XS. Soul ST-XS is IPX4 water/sweat resistant while Zolo Liberty+ is IPX5 (which makes it slightly more water resistant). The pairing process is straightforward. Remove the left earbud from the charging case, place it in your ears and paired it with your phone. 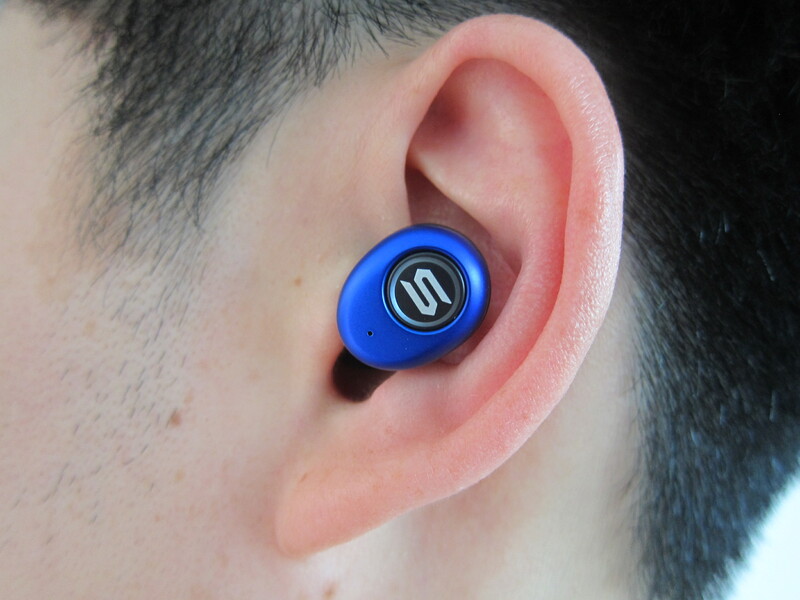 Once that is done, remove the right earbud and place it in your ears. 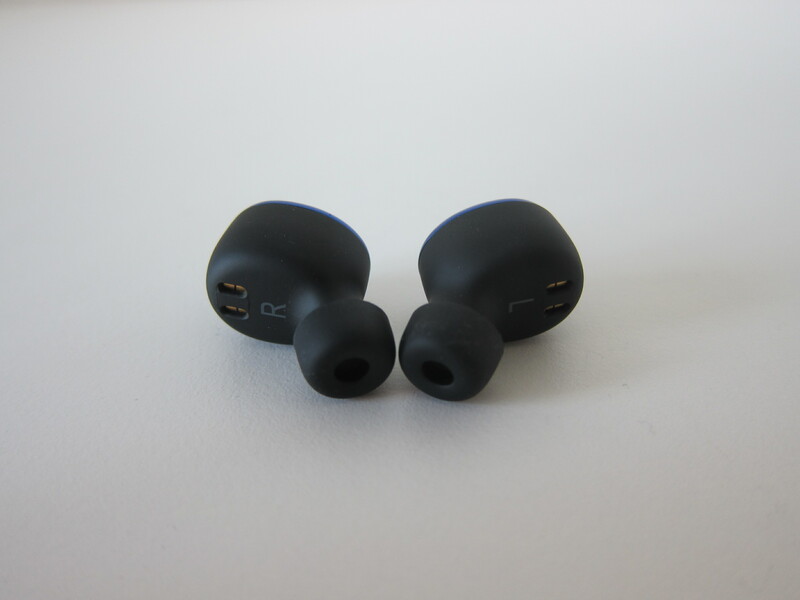 The left earbud is the master earbud, and hence it will be paired with your phone first followed by the right earbud pairing with the left earbud. 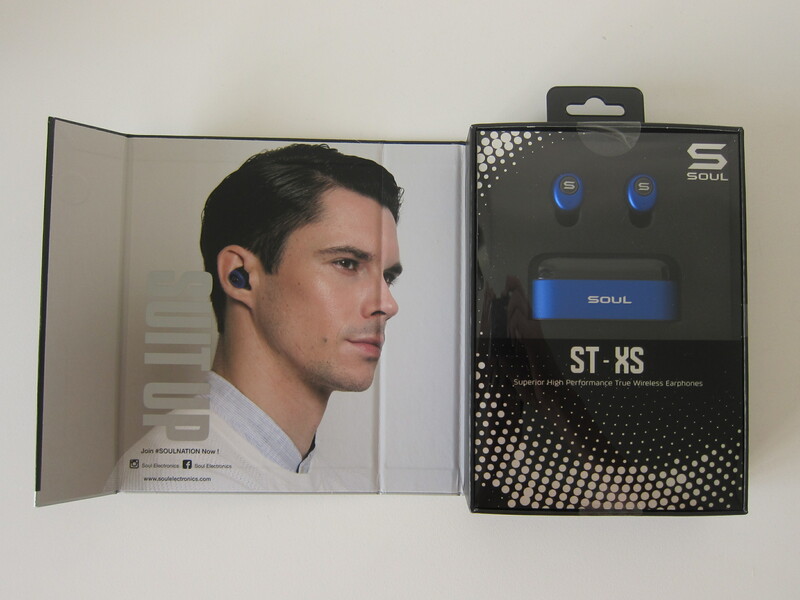 You can use the Soul ST-XS earbuds as a stereo pair or as an individual with the left earbud as the master. Despite being a stereo pair, when answering a call or activating Siri/Google Assistant, the sound will only come out from the left earbud. This is similar to Zolo Liberty+ as well. Both earbuds have a single button on them for you to control your call and music. Most of the controls can only be done on one earbud and in this case, it will be the master earbud which again is the left earbud. 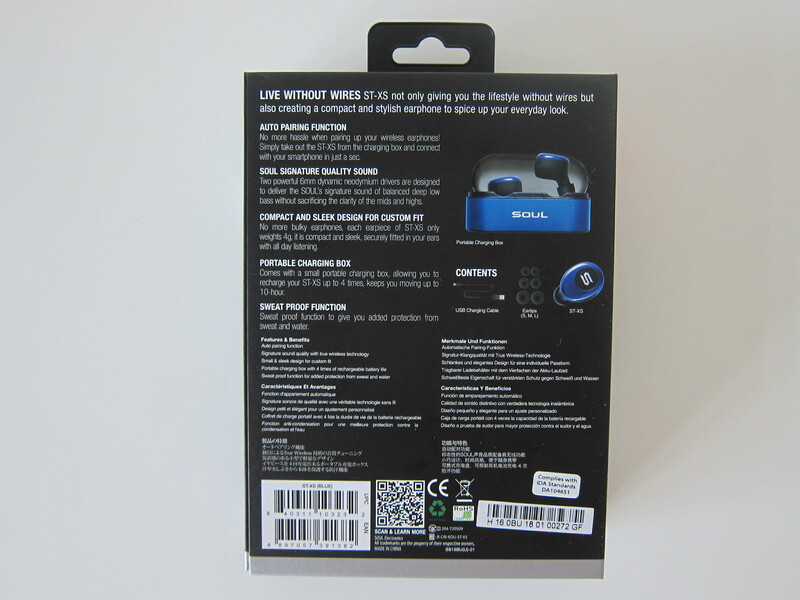 However, two controls can be done on either earbud which is play/pause music (press once on either side) and forwarding call (press twice on either side). 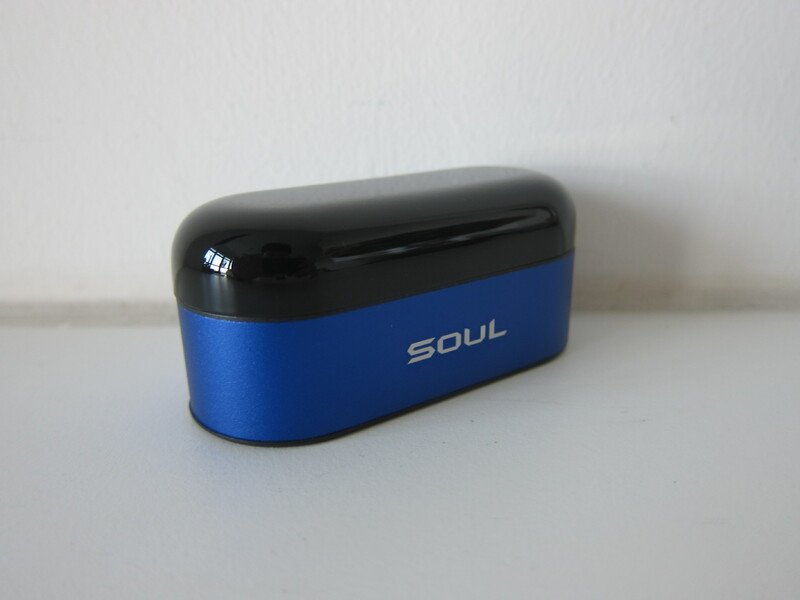 I would think overall the audio quality of the Soul ST-XS is as good as Zolo Liberty+ and better than AirPods. The Soul ST-XS has good bass with clear vocals. When comparing earbuds, I still find that the audio quality of Bragi The Dash Pro better. The Soul ST-XS is a good alternative to Zolo Liberty+, but I wish it had longer battery life. The battery life is probably sacrificed to make Soul ST-XS lighter and cheaper. Cheaper in a sense, if you compare purely on US$ prices on Amazon, Soul ST-XS retails for US$99.98 while Zolo Liberty+ retails for US$149.99. Some people may consider the mono audio call a disadvantage, but it doesn’t bother me as I don’t get many calls. Overall, I feel that the audio quality of the Soul ST-XS is acceptable given its S$199 price. This page is generated on 18th April 2019, 10:43:26 (UTC) in 0.501s with 24 queries using 2.0 MiB of memory.